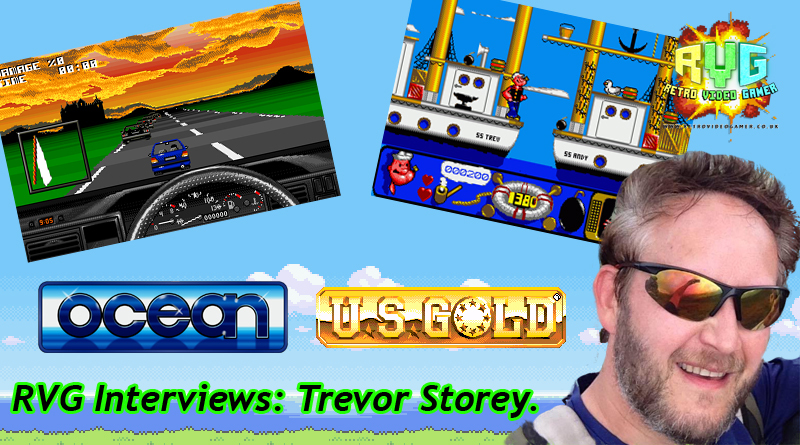 Here we have another RVG Interview, this is with Trevor Storey, a graphics artist who has been in the industry over 30 years working on many classics from NBA Jam to newer homebrew titles like Guns ‘n’ Ghosts. Hope you enjoy. How do, my names Trev storey, I live up north in the land of geordies and I make games, and drink beer. It all started when I was in the Computer Shop in Newcastle in 1985, 2 lads from the local software house Tynesoft walked in and asked the staff if they knew any pixel artists that could help out on a skiing game, of course I chirped up “ I can do pixel art” which really I could barely do as I’d only started playing around with pixels, luckily tho they were desperate and offered me something like £10 a sprite. I managed to do a good enough job and got paid. £60 in 1985 was a lot of cash so I was well pleased. Then me and a mate went down to gremlin for an interview but they were too busy to see us so we decided to pop into alternative software and they offered us a game to do. 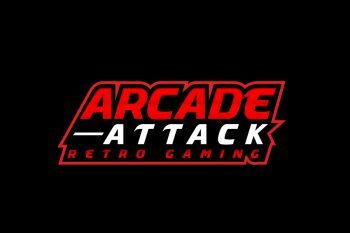 Can you tell us about those early years, you appeared to work on games released for Ocean, U.S Gold and Acclaim, was you contracting at the time? For a time I worked for I.D SOFTWARE ( no not that I.D ) and we were contracted to create Lillehammer Winter Olympics for U.S Gold and Burning Rubber for Ocean. It was a blast in those days, small teams of young kids being creative, constant beer sessions and basically having the best laugh. Worked crazy amount of hours but didn’t care as we loved the job so much. Later I worked for Acclaim for 10 years which is my favourite time in the industry, you were surrounded by talented people who pushed you on to get better and better at your art. A lot of the staff I am still friends with to this day. I guess we knew things would change, the 3D jump being the biggest change, but the sheer power of the machines now and online gaming was something I for one have always been amazed / surprised by. It was a skiing game for either the VIC-20 or the C64 , I can’t remember the name – eek, the first game I did all the art for was Popeye 2 for Alternative Software. For sprites I use spritepad, chars I use charpad, we have our own level editor and I also use Photoshop / 3DSMax too. Hyperion which is a Metroid/Castlevania style game was about 60% finished and Catnipped a Bubble Bobble style game about 70% finished. Creating the levels has always been my favourite part, making the world the player explores is fab to create. Things like Impossible Mission, Manic Miner, Wizball, Uridium. Each of those games blew me away at the time and still play a part in my games/ideas to this day. Memory and the amount of sprites on screen are the 2 things we always need to plan for / work around on the C64. Do you have a favorite game that you were involved with? Shadowman and NBA Jam are 2 of my favourites, they were long developments but I totally enjoyed being part of the dev team. When we moved over from 2D to 3D it was tough for everyone, but since then it’s been a steady upgrade really. Yes I still own a few retro and modern systems – Vectrex, C64, Amiga, Dreamcast, Xbox, PS2, GBA and DS etc – don’t have as much spare time as I used to but I still get the odd game in every now and again. Tomb Raider styley and platformers, I am partial to the odd FPS too. When I first started in the industry my job didn’t really exist, the art was rough and basic, then being a game artist was something you could be paid for regularly, then it went from rough art to pixel beauty, then to rough 3D, then to 3D beauty. It’s changed massively over the years, beyond recognition. From small teams of 2 people to hundreds, from £1000 to make in the 80’s to millions today. Thalamus on the C64 – Ultimate on the Speccy . They just felt a cut above everyone else, beautiful packaging, mysterious adverts, the games looked superb. Can you tell us will you have any involvement in the Spectrum Next game dev? I doubt it, we are C64 kids. oh blimey .. hmm.. wordsoup. I was asked todo some pixel art for edge grinder and created the box art for Joe Gunn for Psytronik Software, this got the retro juices flowing again. Souless is a stunning game, what was the inspiration for this game? I always liked the look of Draconus and the search mechanic of Impossible Mission so they are the main inspirations. Our upcoming game legend of Atlantis has turned out real nice and plays just like I hoped, also our remakes of Wizball and Armalyte turned out real nice too. 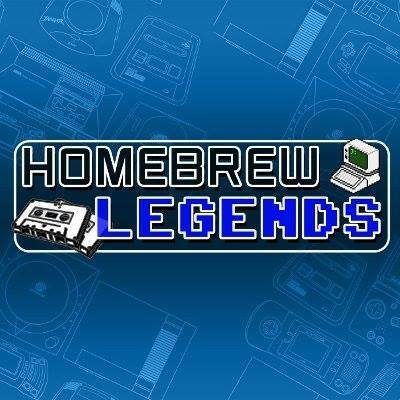 Legend of Atlantis and Organism will be released in a few weeks, we are doing a game for the new ZZap64 annual Kickstarter called Sizzler, then later in the year Arcade Dayz, Soulless 2, Blackstar and Age of Heroes. I looked into the Amiga but the scene is so split with all the different variations of the machine. Most people seemed interested more in new hardware than software so I put that idea on hold. I worked on the SNES / Megadrive (NBA Jam – No Escape – Frank Thomas Baseball etc) back in the day and might go back to them one day. A huge thanks to Trevor for taking some time out of his busy schedule to chat to us, we are huge fans of the work he has created, you can follow Trevor on the below links. ← RVG Interviews: John Blythe.